Located in Cinisello Balsamo, 2 km from the Red Sesto Rondò Line Metro Station and just 1 km from the Purple Bignami Line, both connecting to Milan city centre. 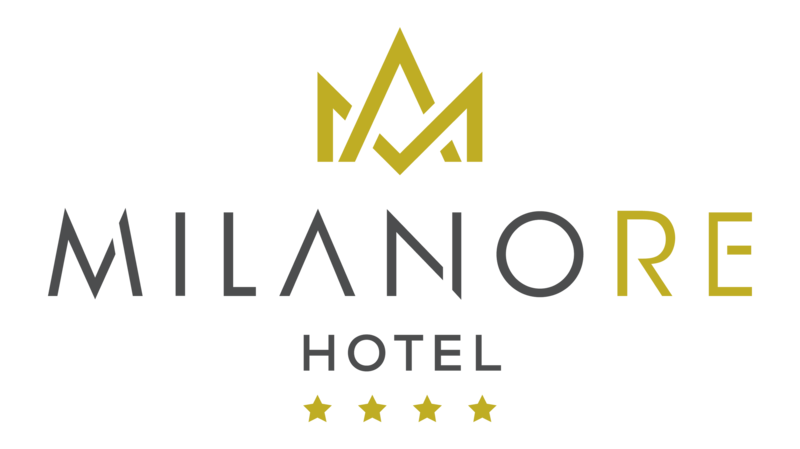 The hotel is 2 km from the motorway junction with the A4 and around a 15 minute drive from the Monza Autodromo. From Milano Centrale, take the train with the stop SESTO FS. The hotel is only 3 km from Sesto I° Maggio Station. From Milano Centrale - Green Line towards Gessate or Cologno Nord and get off at Loreto. Then take the Red Line to the Rondò stop and bus 713 which stops 600 metres away from the hotel. From Milano Centrale - Yellow Line towards Comasina and get off at the Zara stop. Then take the Purple line towards Bignami and get off at the Bignami stop - take tram 31 which stops just 500 metres away from the hotel.